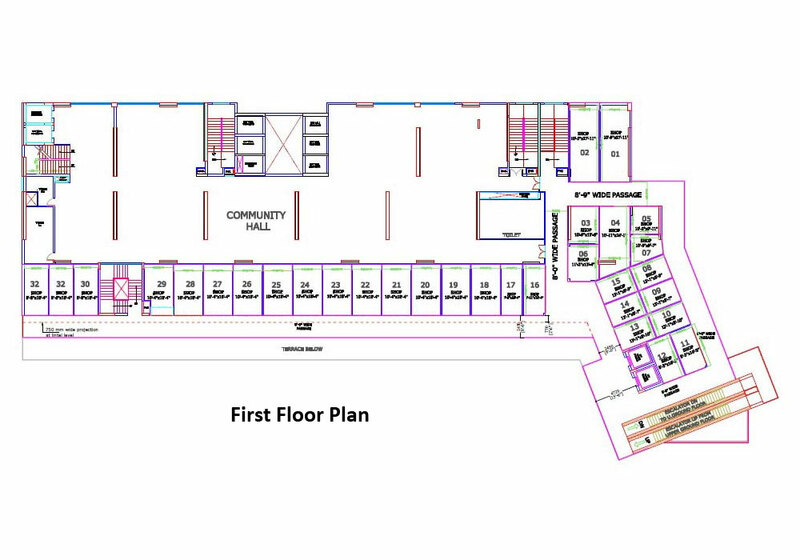 Supertech has launched is the most awaited commercial project named as Supertech Eco Bazaar. 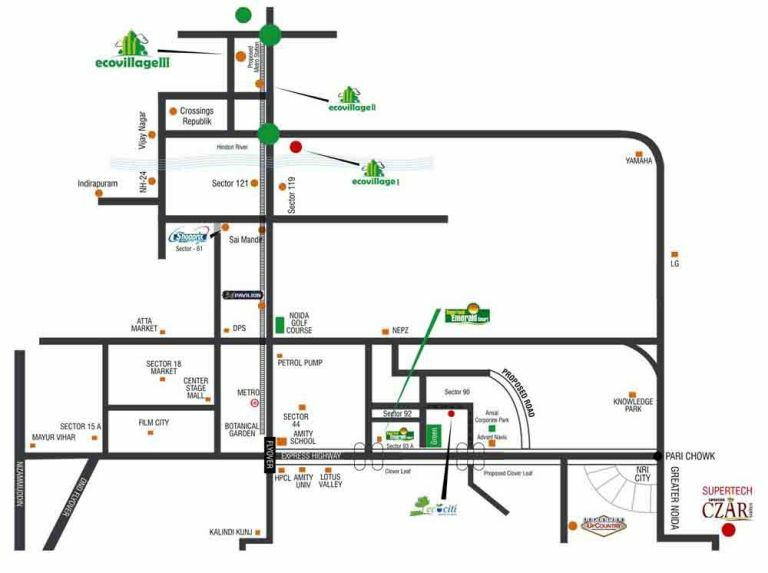 This premium project is located in Eco Village Township in Greater Noida West. 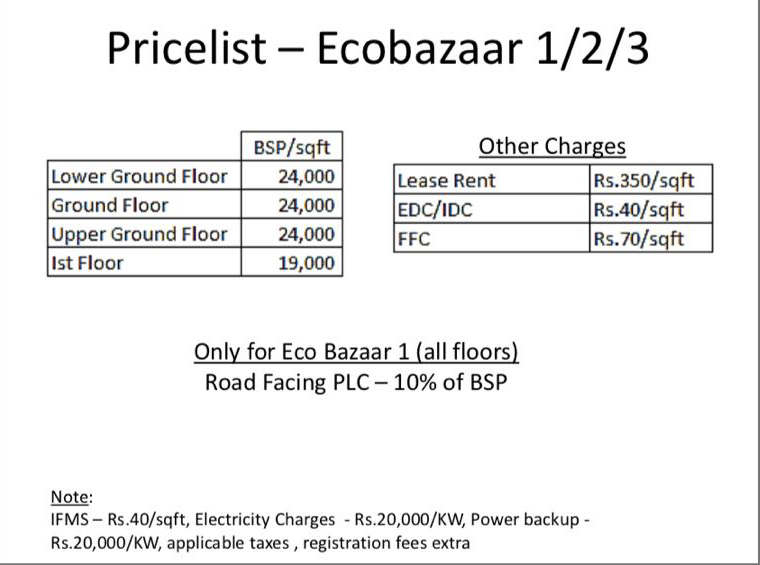 Supertech is offering retails shops under the commercial complex named as Eco Bazaar-1, Eco Bazaar-2, and Eco Bazaar-3 located respectively eco village-I. Eco village-II and eco village-III premises. These retail shops are ideal for the grocery store, household items, confectionery shop, stationery items, milk booth, food outlets, medical shop, fashion store or personal business. 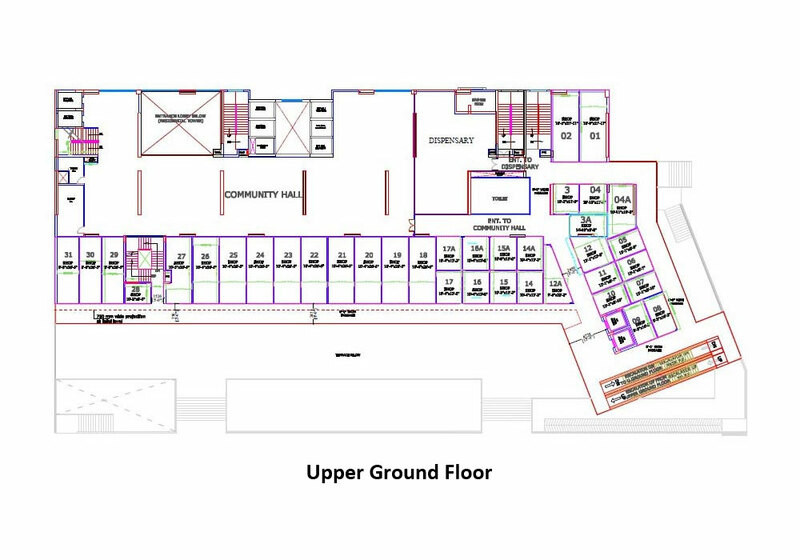 Retail and commercial space in this project is available in multiple sizes varying from 200 sq. ft. to 1350 sq. ft. All units are available with great amenities. 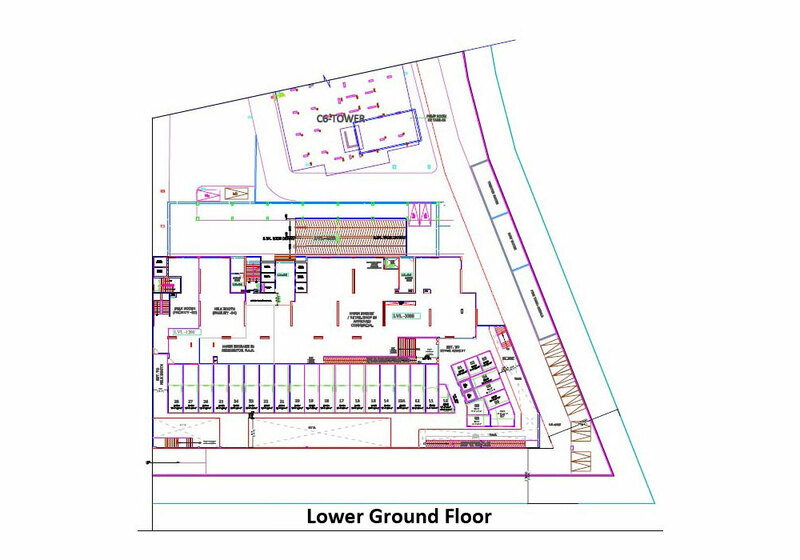 The construction of this commercial compound has been done on 3 floors. 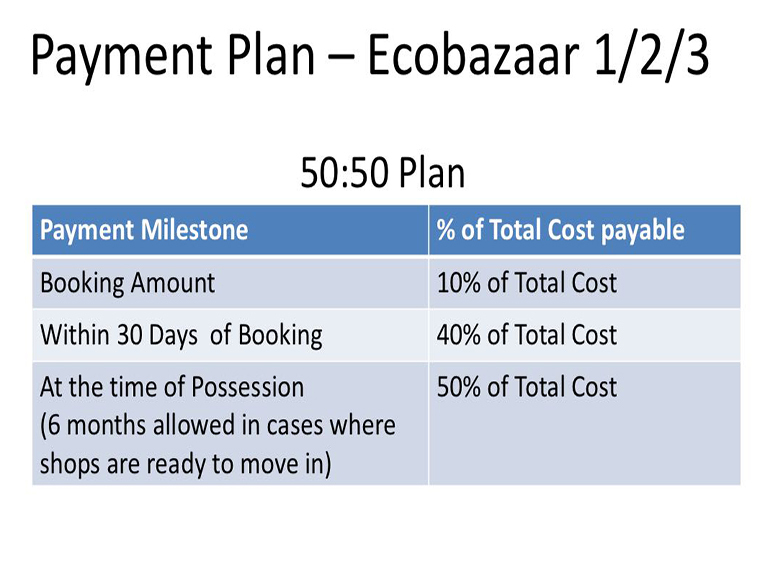 Supertech Eco-Bazaar shops are the best choice if you are looking for a property for investment purpose. 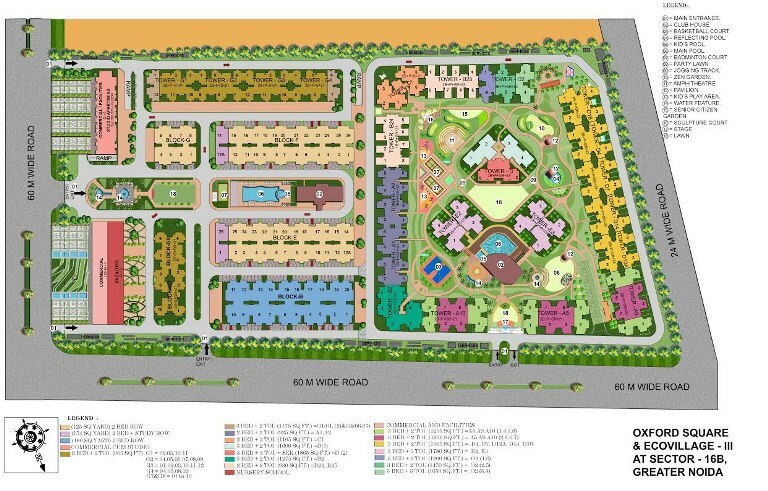 Because Eco Village township is spread over around 50 acres of land and offering residential space to infinite families. Hence, the site is well developed and the shops will be leased out at a good amount so investors will get the good returns on investment. 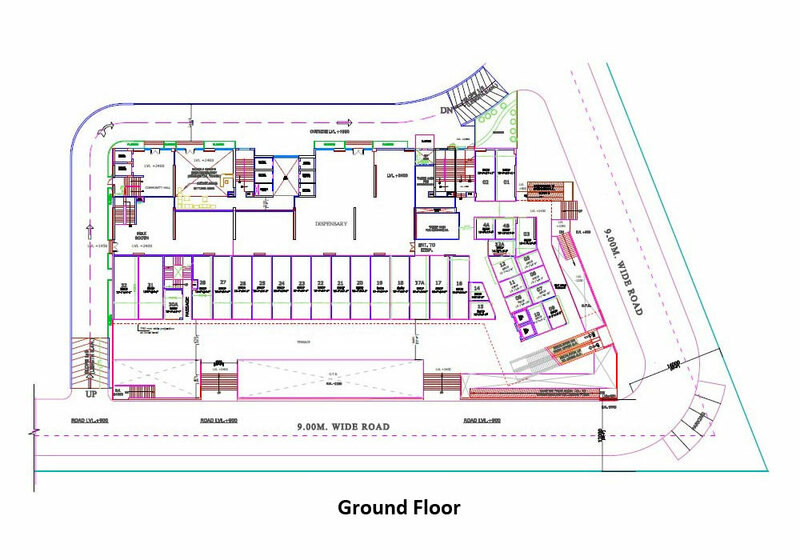 Supertech Eco Bazaar Noida Extension project has built by modern architects, interior designers, and civil engineers. Eco bazaar in Noida West is fascinated by modern amenities like CCTV security surveillance, round the clock power supply, and huge vehicle parking space. Invest now in this best commercial project by Eco bazar by Supertech at Noida extension and grow your investment quickly.